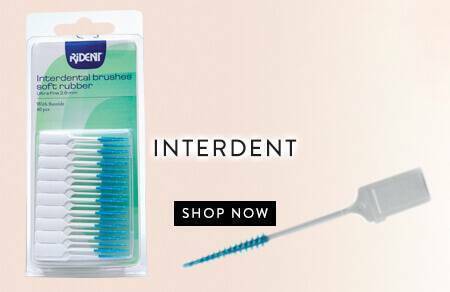 Rident offer a complete dental accessories range including toothpicks, floss and tongue cleaners. 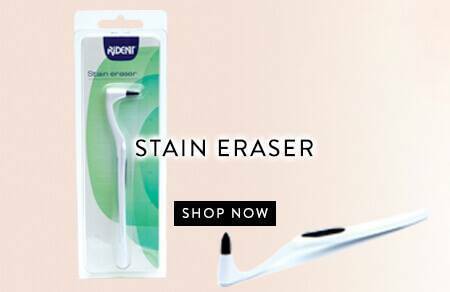 The hero product of the selection is the Rident tooth stain eraser. 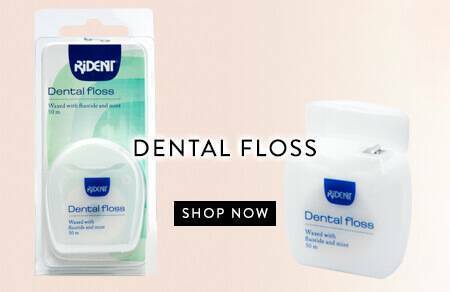 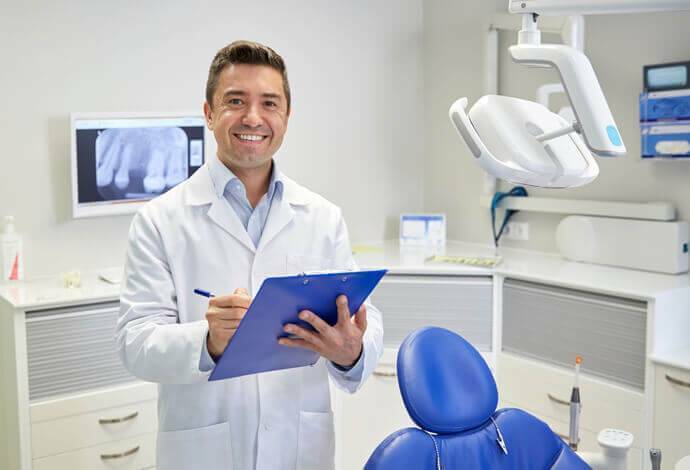 Rident dental accessories have been developed with dentists, universities and dental clinics to ensure all products are of a high standard. 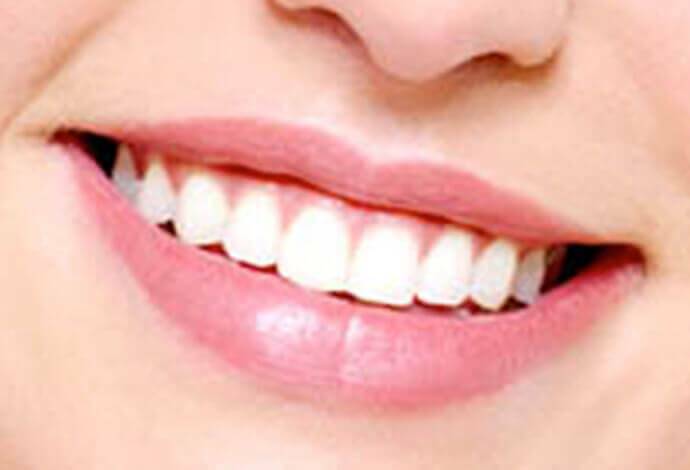 And because of this Rident is always striving to innovate and improve its products. 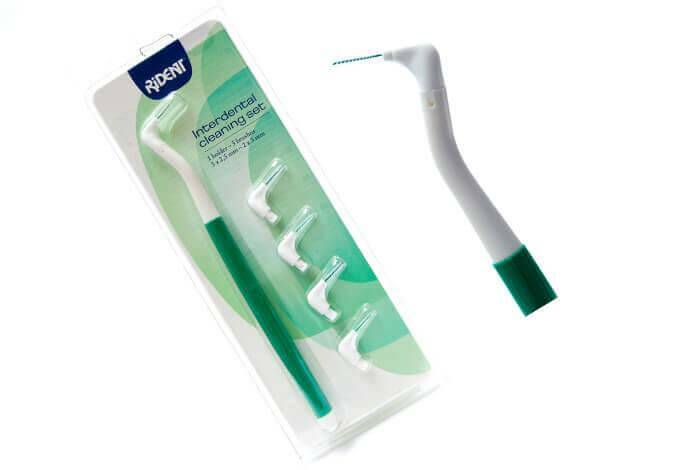 Help to bring complete oral hygiene and clean teeth to the nation with this retail offering. 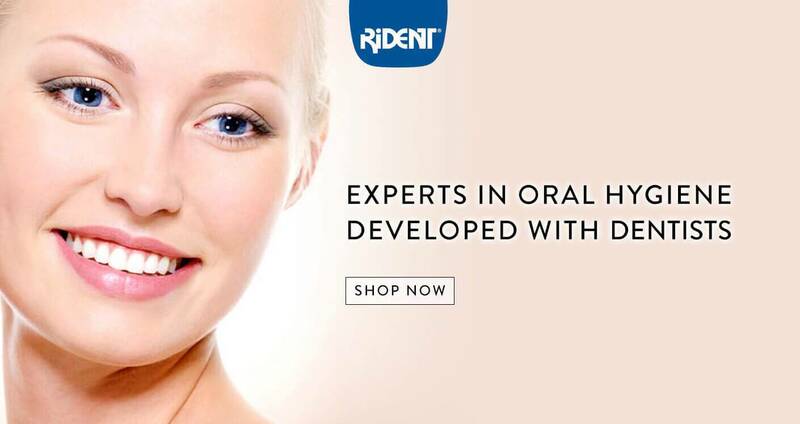 Search Rident dental health products today.